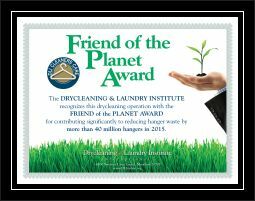 Rated #1 Wash and Fold Service in Duluth! 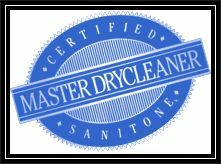 Crystal Blue Dry Cleaners is committed to excellence in everything we do. From the moment you walk in to our store, drive up to our convenient drive-thru window or use our pickup & delivery service, you’ll notice we clearly stand out from our competition. You’ll be promptly greeted by our smiling, knowledgeable staff and be offered complimentary soft drinks, bottled water or coffee while you wait. Our state of the art workflow management system guarantees we will never loose an item of your clothing. Our certified wash and fold laundry process guarantees your garments will be returned to you just as you would expect them. Free Pickup and Delivery for wash and fold available throughout Duluth. Call 678.206.2006 for details. 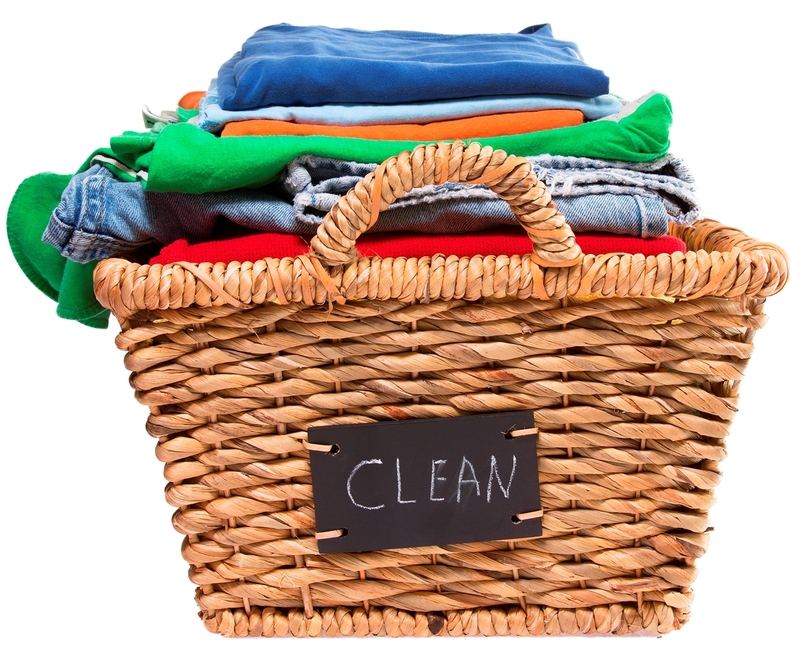 We are the highest rated wash and fold laundry service in Duluth. We encourage you to read our customer reviews on Google Reviews, Yelp and Angie’s List.